« Objectionable Ka Punahou Coverage? 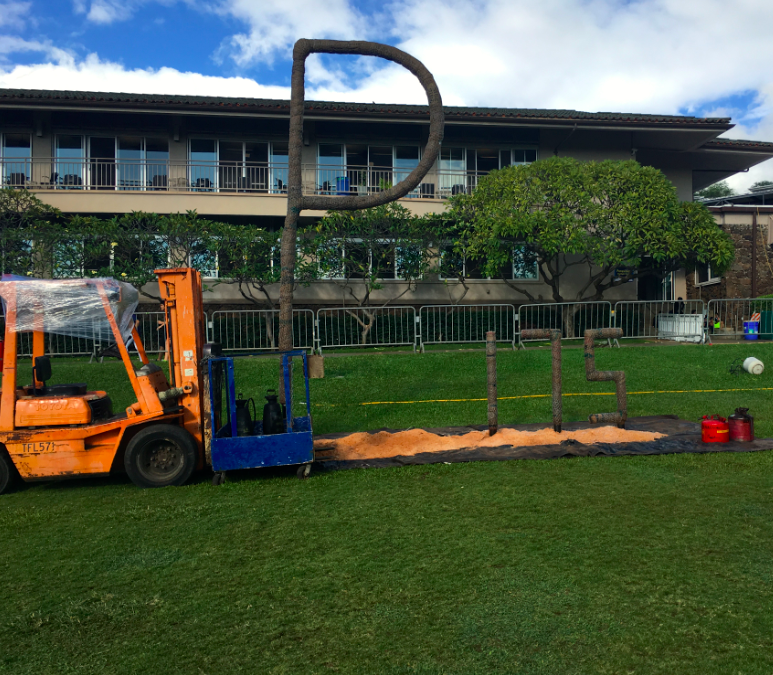 Do you know that Punahou is celebrating the 175th anniversary of its founding this school year? LOOKING OVER THE FLAMING “P” set up from the Dole Hall balcony. The signs of the anniversary are everywhere. And, with this Friday marking the 48th burning of the Flaming “P,” buff ‘n blue demisemiseptcentennial fever is at a heated pitch. And boy do I mean heated. Situated to the left of the “P” was a “175” ready to burn. But that wasn’t the only sign. Look at the following pictures for some more examples. 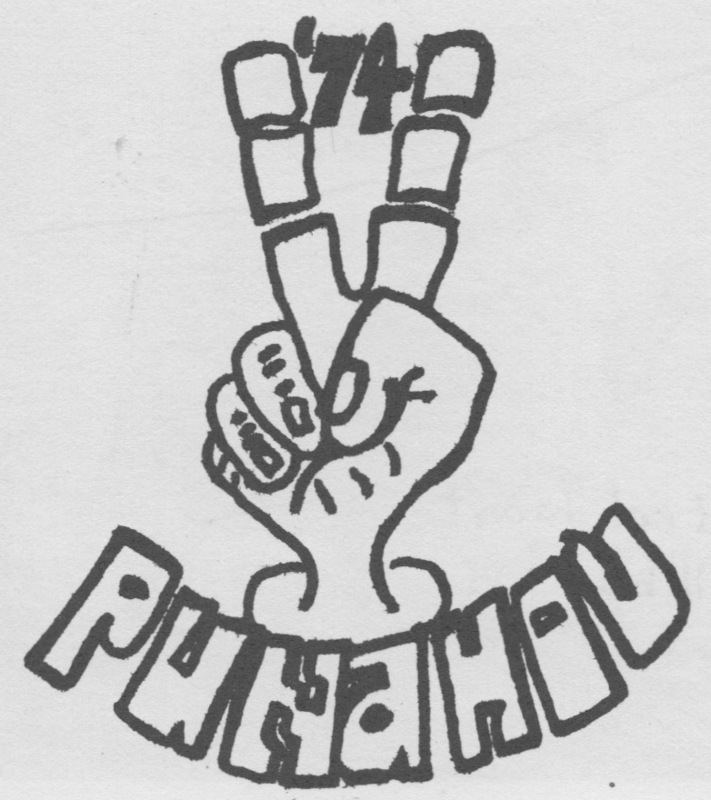 And if you have something to say about what you see there’s a #Punahou175 hashtag for you to join the conversation! Note: Many anniversary items are available for sale at Punahou’s Buff ‘n Blue Store (“the offical store of Punahou School). Carnival wear, available for purchase through the Punahou Faculty Association office, also has “175” items appropos the 2016 event’s theme of “Rewind the time …The Punahou Journey”.